SORRY- This competition is now closed. We've got a brand new competition for you to win 1 of 30 High Speed USB Sticks from Ricco Swivel. Don't miss out and enter now! 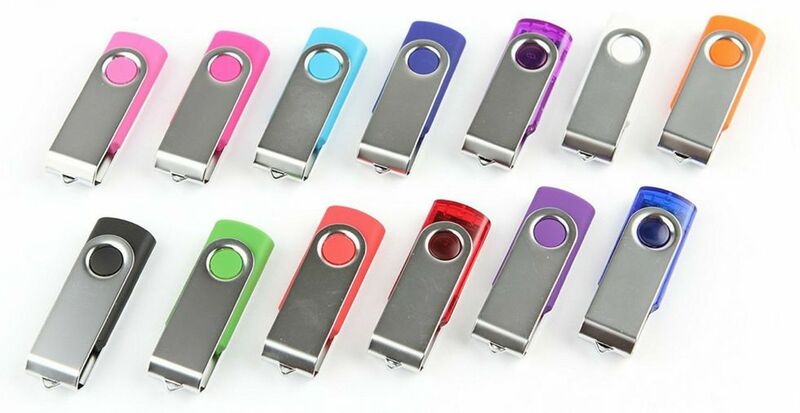 These funky memory sticks come in an array of colours, so your work can be a cut above the rest. Perfect for the home, school, college or work, we're sure this handy office tool will be useful for everyone. Each high-speed stick can store up to 8 GB of data, so you can pen your novel, write your reports and even store your music and photos safely and securely. Want to get your hands on a handy High Speed USB Stick? Just sign up for our useful household tips newsletter by completing the form below. Winners will be chosen at random. Thank you and I like wed page. I would like a memory stick to keep a back up copy of all my stuff please. Great giveaway I would love a memory stick we can never fond one as my son's always pinches ours ???? I would love to win, always handy. I have never received a free gift, but I would love to receive a useful gift. Would really like to win usb stick for my grandson for his university studies. Thank you. would like one of these. I would like a memory stick to help keep a back up of all my important stuff. Fantastic for saving my precious family photos ???? very useful to back up info.